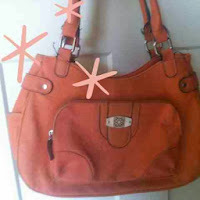 Even If you think Your handbag is clean is very dirty and germy. Imagine the times you may have placed it on the floor while going in a public bathroom (No No don't do this, There is a reason they put the hooks behind the door). think about it then you come home you set it on the table or bed gross. 1. 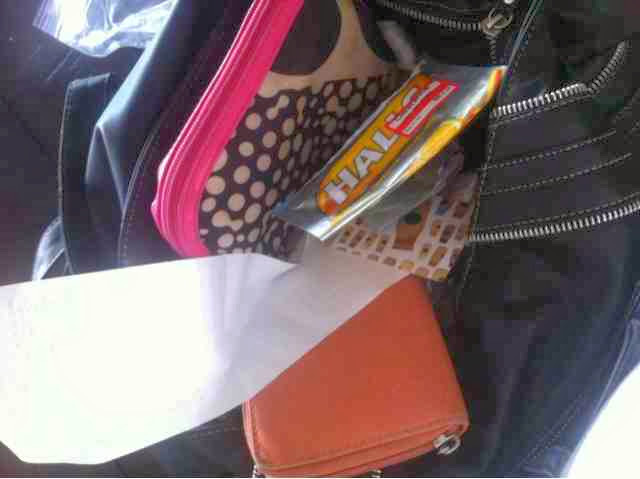 )So for this reason get some disinfectant wipes and wipe over the outside of your handbag. 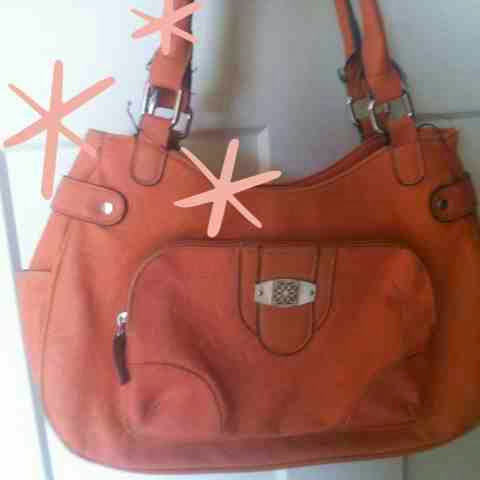 Now that your handbag is disinfected let Tidy the inside. Handbags always have way to much stuff in the. Receipts, kids toys, water bottles, baby bottles, snacks, trash and so much more. Like me do you have to much in there for time to time? Dose your phone ring and you can't find it? Do you loose your keys? what do you really need in your handbag? Water bottle- Its a good idea to always have water on you, get the little bottles to keep in your bag. Advil- I cant not have this with me. Remember just because its on this list don't mean you need it these are just examples! 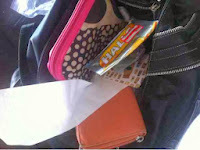 The Rule is if you have it in you Handbag but you never use it then it should not be in there. I keep things like nail files, hand moisturizer, first aide-kit, store bags in my car rather than my handbag. 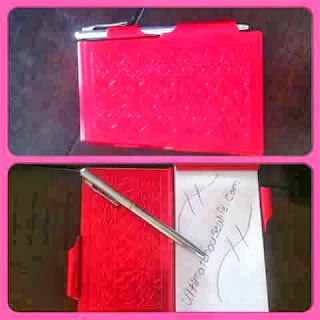 This is the Notepad I have in my Handbag. it fits nicely. Its perfect for when I am out and need to write something down, Like Phone Numbers, To-Do List, Post Idea's, Appointment's etc... When I get home I add it all to my Home To-Do list. 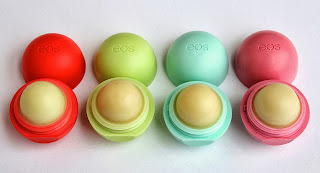 EOS Chapstick is always in my bag, car, night stand, Junk drawer etc... I love it. 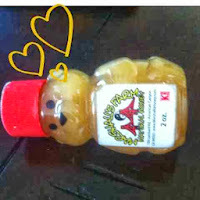 A Little 2oz Bottle of Honey. Yes I know i little Funny. I love my Tea, But I love it so much more with a little Honey In it, But its crazy how many Places I go and they don't have any Honey So here I have it Problem Solved. Plus its just so cute! Finance$- What Bills to Pay First? Being Clutter Free makes you Happier!